Dr. Vanessa Lofton, Principal, is HPSD’s 2018-2019 Principal of the Year. She has 22 years of experience in education. 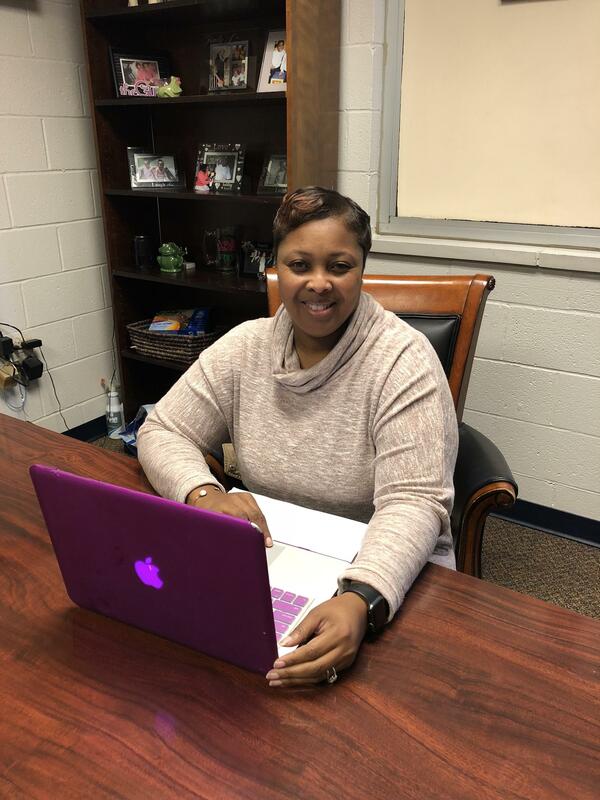 She has worked with Hattiesburg Public School District for 21 years and has been providing instructional leadership at Grace Christian since 2016. Dr. Lofton has a heart and a vision for providing a solid academic foundation for students to be successful today and in the future. Dr. Tirrase Bryant, Asst. Principal, has 18 years experience in education, which were gained in Louisiana, Georgia, and Mississippi. She began working for Hattiesburg Public School District in 2000 at W.H.Jones. She left to pursue a career in education in another state but has since returned to provide academic leadership at Grace Christian Elementary. Dr. Bryant's expertise and leadership is a pillar for the vision and mission of Grace Christian Elementary. Dr. Vanessa Lofton pictured below.